The volume of assets is increasing almost everywhere – and that includes your company, too, no doubt. Managing, coordinating and making them accessible (e.g. to subsidiaries, retailers and customers) is a major challenge in this day and age. Not having a central management system for your own assets can cost you, your marketing staff, creative team and customers valuable time when searching for and delivering data. Where can I find the right material? Is it up to date? How can I make sure all the relevant people receive the updated data? How can I avoid licensing infringements for purchased images? 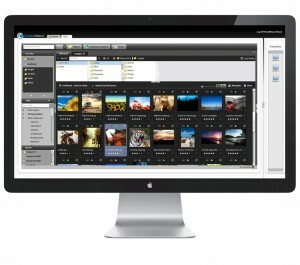 A digital asset management (DAM) solution ensures the security and efficiency you need for your data structures. Our intuitively designed system and its user-friendly web interface provide an easy, centralised way to manage editorial content, marketing documents, images, multimedia content and layouts. Material can be located in a matter of seconds – intuitively and always in the most up-to-date version. All data can be tagged with keywords and extra information, and authorisation profiles used to make them accessible to precisely the groups they are aimed at. You can compile a selection of relevant assets and – at the click of a mouse – provide external service providers or customers with access to them as a customised website, where you can also retrieve approvals or enable downloads in a range of different resolutions. 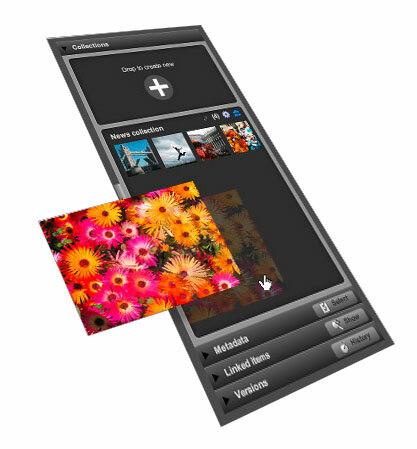 You can also use this system to supply a pre-selected group of users with immediate access to the latest product or press photos. Make the most of a perfect combination. 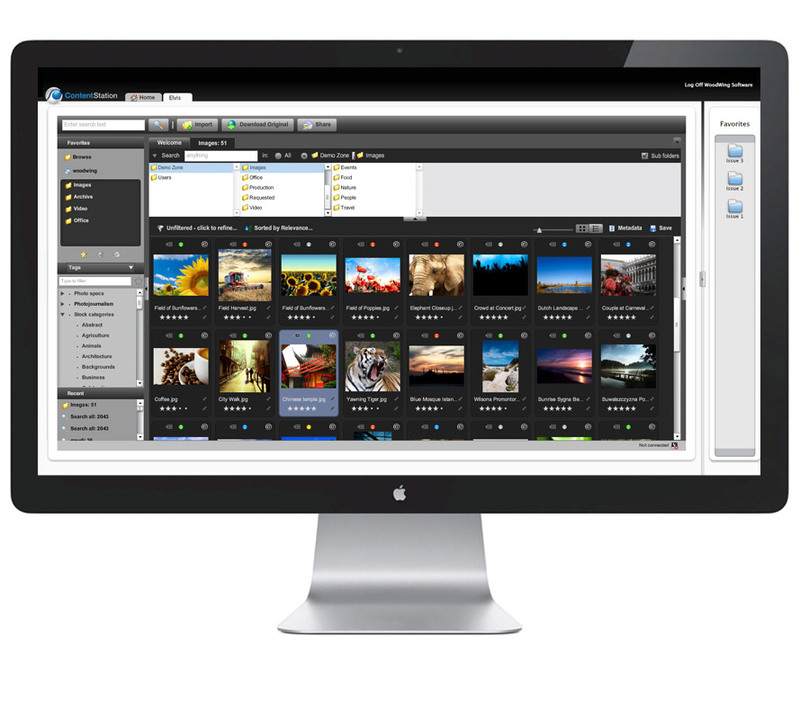 Take full advantage of digital asset management by combining it with our WoodWing editorial and multi-channel publishing system. Thanks to this seamless integration, data from the DAM system can be transferred via a drag-and-drop function to the collection of articles in the editorial system. The standardised interface turns planning, production and digital asset management into a harmonised, end-to-end creation process.